Setting up in business should be an exciting process. It may be that you are starting your new first business or you have been already running a business and you are planning to purchase another one, but without right advice it can be a minefield, particularly where legal matters are concerned. For some, it is all’s well that ends well. But, can you take such a high risk where you are not well-informed on what you do for your living? The answer is too obvious. Too often it is not until matters reach crisis point that people ask for a solicitor’s help. But then, if a solution is available, it is much more costly than taking simple action that could have prevented the problem in the first place. Clearly, the reader will agree, prevention is better than cure. Getting specialist legal advice at the start means that you can avoid crises. A specialist solicitor can help you to identify possible problems and take steps to prevent them-protecting your business from risk and saving you money. Advising a client who is buying or starting a new business does not simply involve advice on the premises that you are buying or leasing, but it covers various areas of law and procedures such as starting a company or partnership; business premises; finances; taxes; insurance; mortgages; cash flow; goods and services; intellectual property; franchising; Licences; employment and business Planning. In Business you need to plan for all possibilities. What if you fall out with a partner or shareholder? Can you be forced out? How do you make sure that responsibilities and profits are divided fairly? What will happen if you become ill or die? Will your assets be protected? What will happen if you do not have a written partnership agreement when your partner dies? Can your employees sue you for non-compliance with TUPE Regulations when you buy a business? A specialist Solicitor can cover all these questions with you and provide advice in relation to how you protect your interests now and in the future. We appreciate the saying, jack-of-all-trades, master of none. That is why we enjoy a collaborative style of working at Jay Visva Solicitors and share our skills with one another and discuss our cases to achieve the best possible service for our clients. 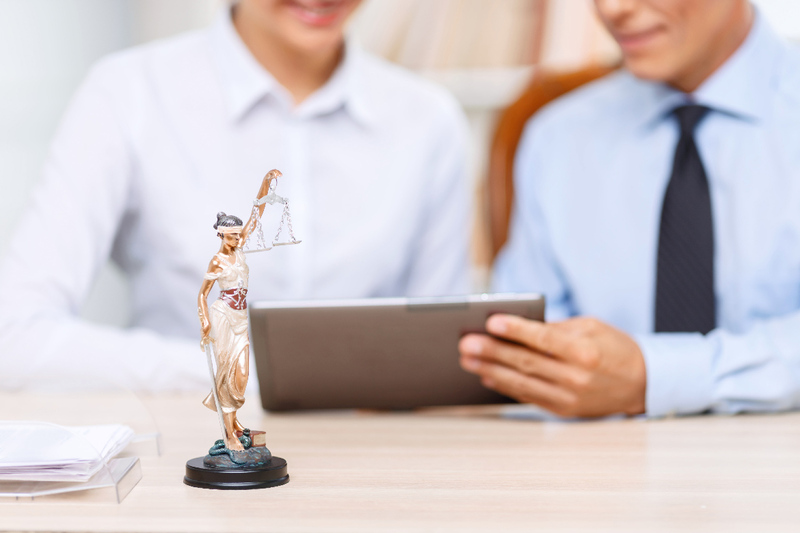 Our lawyers are recognized specialists in their fields and continue to engage in the progressive development of their knowledge and career through regular training in order to remain competent on what we do. We are unique in seeing ourselves as one team with everyone working together. We are also a member of ‘Lawyers for your Business’ (hereafter referred to as ‘LFYB’). It is a membership scheme managed and promoted by the Law Society to help Solicitors to find long-term clients in the small- and medium-sized business sector, from start-up businesses to those with a turnover of up to £25m per annum. LFYB is backed by the Department for Business; Innovation and Skills; Chambers of Commerce; the Federation of Small Businesses and many other agencies. offer a 30-minute free consultation, which include face-to-face, by email or by telephone discuss your legal issue and outline the next steps that would be taken, and give you an estimate of the costs and likely timescales commit to responding to enquiries within two working days to ensure that business owners get the best possible service. Although you are under no obligation to proceed, we believe that the consultation can bring mutual benefits to the Lawyers and businesses alike.